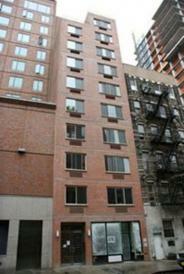 I would like information on apartments in 137 East 13th Street. Please contact me ASAP. 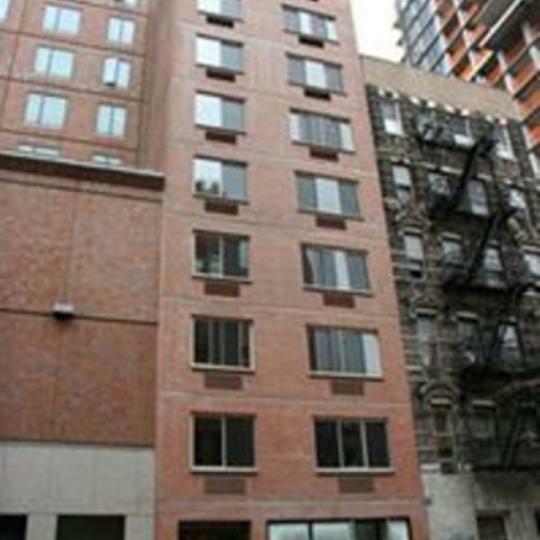 Set among one of New York City’s most famous neighborhoods, 137 East 13th Street is a post-war building located in Union Square. Surrounded by historic venues, restaurants and entertainment that line Greenwich Village, this building will invite New Yorkers from all over the city. This new construction condominium is conveniently placed among beautiful pre-war buildings and innovative architecture, boasting a refined lifestyle. 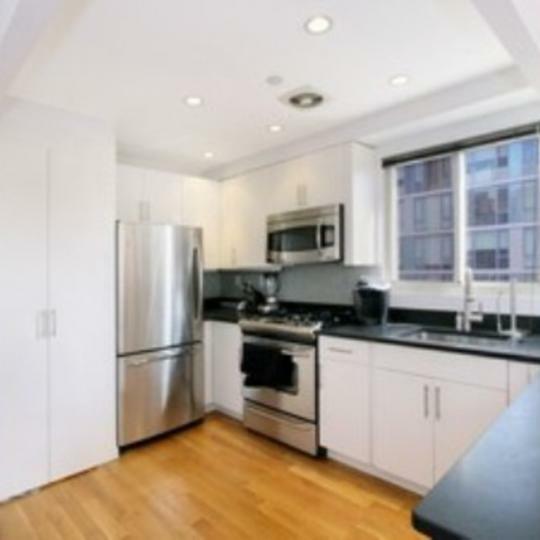 137 East 13th street is a well kept secret in Manhattan, ranking this innovative new building high in the New York City condo listings. 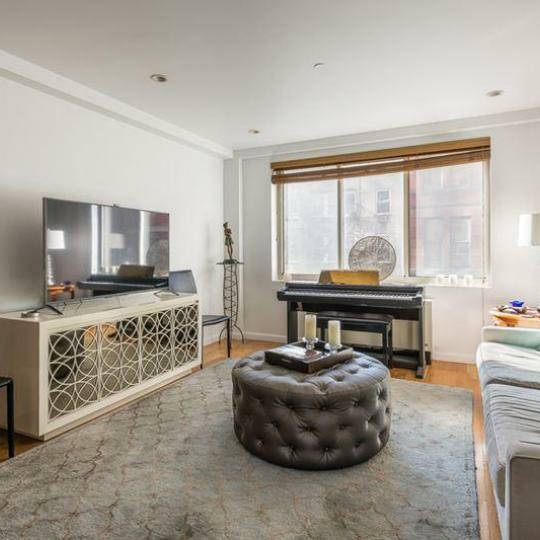 These Greenwich Village condos showcase the finest in residence features. 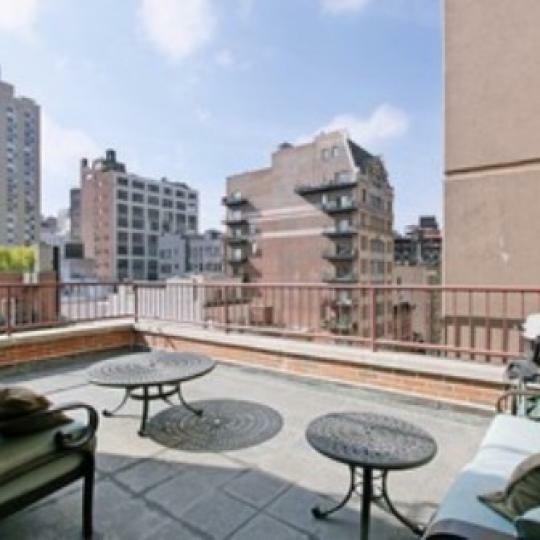 Each apartment includes private outdoor space, perfect for viewing New York City landscape. 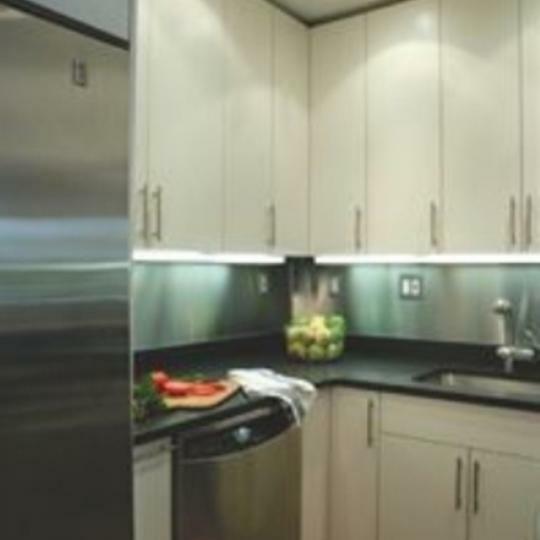 The kitchens feature stainless steel appliances, as well as white mosaic tile backsplashes and Absolute Black Granite counters. 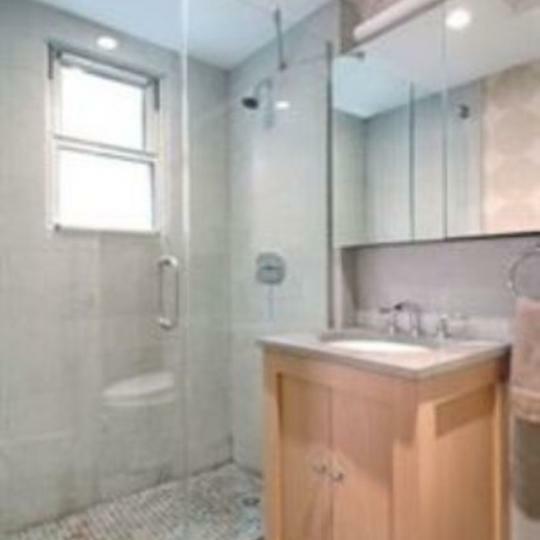 Windowed bathrooms boast elegant floor to ceiling limestone, Dornbracht fixtures, custom Mission Style maple vanities and Kohler soaking tubs. A Bosch washer and dryer is included in each apartment for sale. 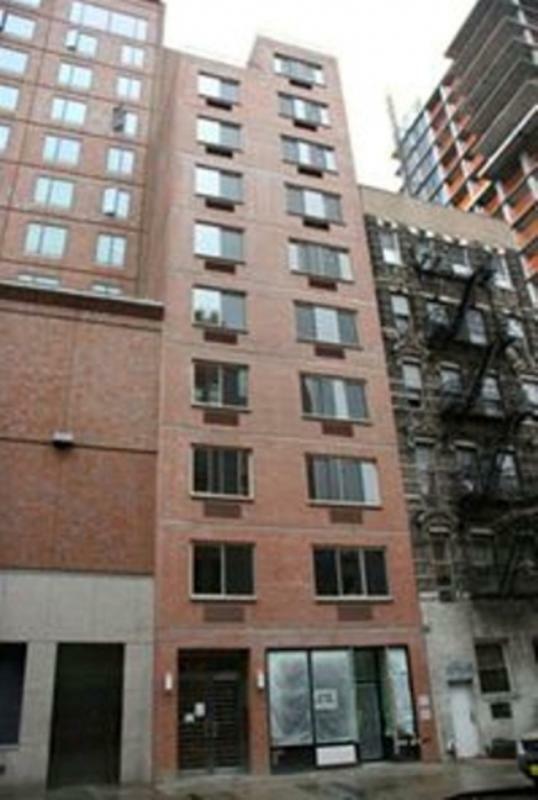 While the amenities are not of the typical New York City condo for sale, an elevator is provided to residents for easy access to their neighborhoods. Residents will have access to a balcony and private terrace and elevator (available in each apartment). Pets are welcomed at 137 East 13th Street, a unique quality among most apartments in New York City. While the reasons for Union Square’s fame and livelihood may be obvious, each point is worth mentioning. The famous Union Square Park that often dominates Greenwich Village's beauty, the prestigious New York University, the restaurants, theaters and entertainment embody the feel of Union Square. 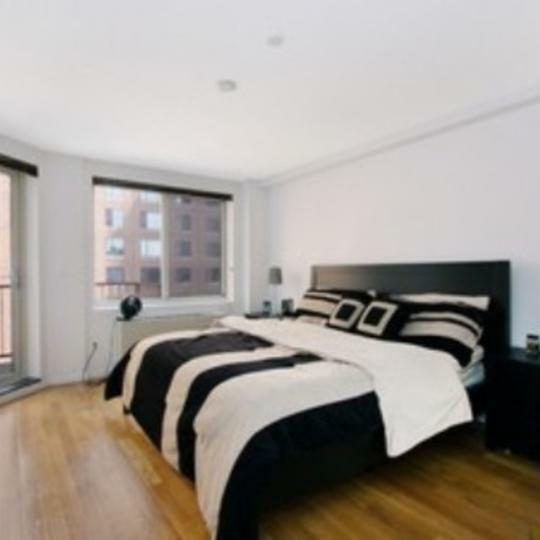 The central Greenwich Village location is just steps from most major trains, Washington Square Park and both East and West Village hot spots. 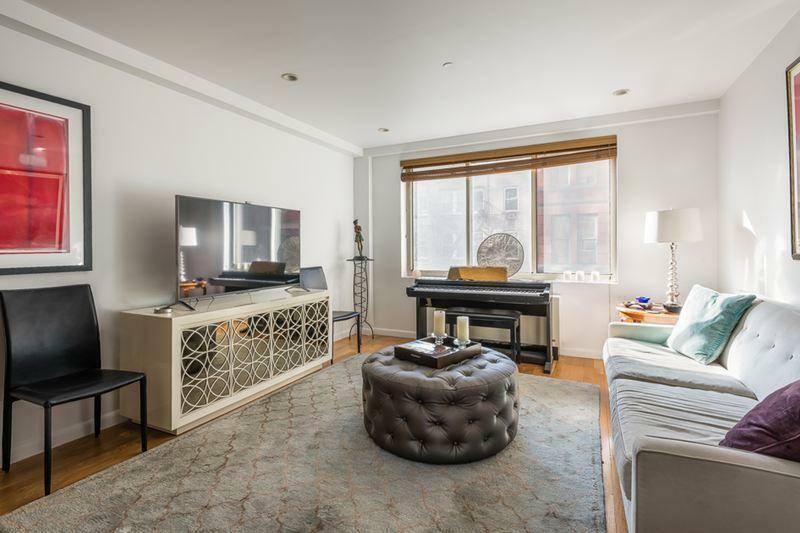 Between its fine amenities, residence features and precise Manhattan location, 137 East 13th Street stands out among other apartments in New York City. Interested in staying informed the 137 East 13th Street and other luxury condo buildings throughout Manhattan - you have come to the right place.